Italian born producer/dj, Manuel De Le Mare sound stretches somewhere between house and progressive. 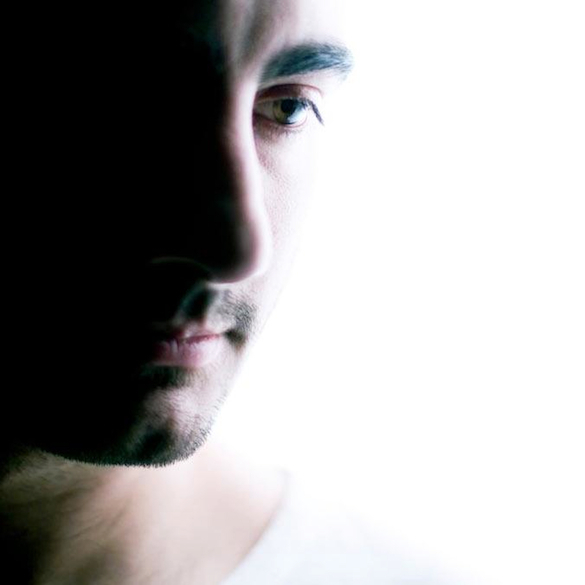 With that broad range musically he has managed to procure a global fan base that has enabled him to DJ throughout Europe, Asia, Middle East, Africa, as well as North and South America at global venues like Ministry of Sound in London, Womb in Tokyo and Fabrik in Madrid, Space Ibiza, Amnesia Miami and Ultra Music Festival and Global Gathering. Production wise his music has landed on labels like Toolroom, Stealth, Spinnin, Azuli Records, Defected, Juicy Music, Stereo Productions & Subliminal Records. And his labels 303Lovers and Hotfingers (co-ran with Alex Kenji and Luigi Rocca) have serious support from the likes of Pete Tong, Mark Knight, Roger Sanchez, Axwell & UMEK. Here’s the one essential track from his music collection that seriously moves the dance-floor. First listened to this track in a club when Pacho and Pepo were playing and I asked what it was. I was happy to eventually get a promo of it when was still unreleased. It is very dynamic and I love the way it goes from the drop to the rhythmic part again. It’s made from a few but solid elements, maybe not a track that I would listen to home as it is so minimal, but absolutely perfect for the club.